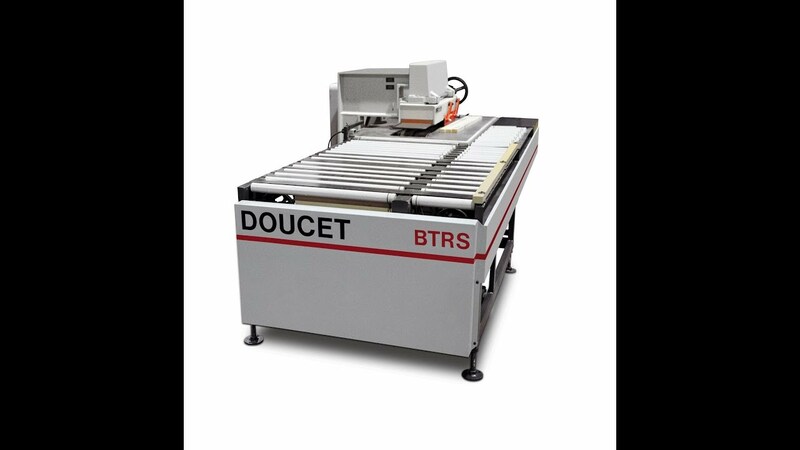 The BTRS Return is specially designed for use with Straight Line Rip Saws and Gang Rip Saws. The BTRS Return Conveyor is specially designed for use with Straight Line Rip Saws and Gang Rip Saws. They are available in four models BTRS-68, 69, 70 and 71, featuring various widths and lengths of receiving and return rollers, to suit most ripping applications.